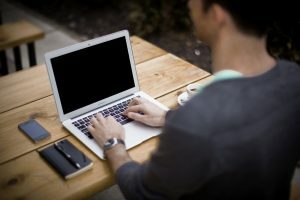 Blogging can be a fulfilling activity for people who enjoy writing. 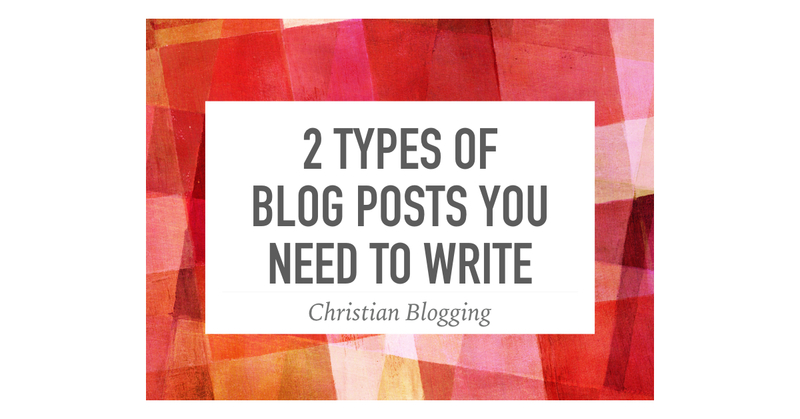 But not all blog posts are the same. Both of the ones I will share are important but it is helpful for you to understand the difference. As examples I will share links to my two most popular posts. These kinds of blog posts are tied to some event. It could be a political election, the death of a celebrity, a scandal or something similar. An example for me would be this post about Starbucks and supposed attitudes toward traditional marriage. While there are principles in that post that are timeless, it really was tied to a specific event. I still have people go to that post but not near what it was when the news story first broke. It is important to write these types of posts because people are thinking about the topics of the day and are looking for thoughtful commentary. However, if your blog is strictly timely (unless you are a news site), you will be missing out on an important opportunity. Evergreen is a blogging term for a post that is always fresh. This content is not based on a specific event and is therefore relevant for years after the initial post. An example is this post that I wrote on Rick Warren. That post is not based on any one action or statement by Rick Warren and so people continue to be interested it. I recently reposted it on social media and I had many more hits on it than I usually get on my newer posts. The blog post you are currently reading is another example of an evergreen post. These types of posts are extremely important. On the days that I don’t have time to write a blog post, I just repost one of older evergreen posts and I get the same amount of hits on my blog, if not more. Even if I don’t repost, I get people coming back to the content over and over. 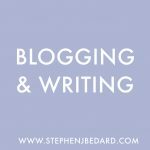 If you are serious about blogging, I would strongly encourage you to think about these two types of blog posts and to strategically plan how much of each you will offer on your blog. ← Is Apologetics Trying to Reason Oneself to God? My blog is heavy on evergreen content. I’ve been trying to work in more timely material, but it seems to get less engagement… Do you have any tips on how to make your timely material stand out from the rest? I’m not big on getting involved in controversy, so maybe that’s part of it? I understand your struggle. I don’t like getting involved in controversy either. However, there are certain events where there is a lot of heat being generated and not much light. I try to speak a balanced word in those situations.